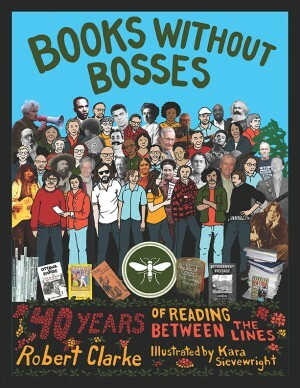 In January 2018 we published an ad seeking a “young” intern to join our office collective’s non hierarchical structure and participate fully in the day-to-day operations of our non-fiction press. 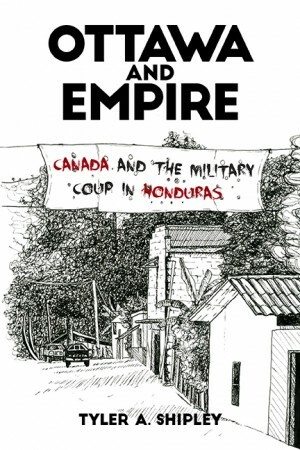 This ad was distributed to students of Ryerson University’s publishing certificate program and posted on our website where it remained unchanged through to October 2018. As a member of the International Alliance of Independent Publishers, Between the Lines expresses its shock and dismay at the late-night abduction and detention of acclaimed photographer and human rights activist, Shahidul Alam, in Dhaka. 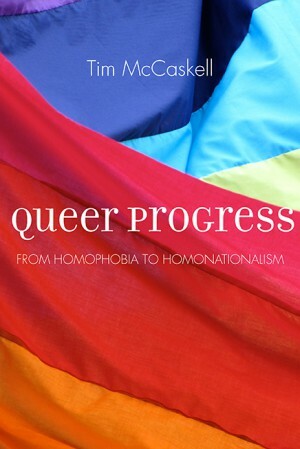 Pioneering gay activist Jim Egan publicly challenged a culture of rampant homophobia in the press starting in the late 1940s, when it was dangerous to speak out. His fight for equality is the subject of a new Heritage Minute. The Great War was a tragedy, an almost criminally insane war that should fill us with a sense of dread, sadness, and most important, a “never again” attitude. 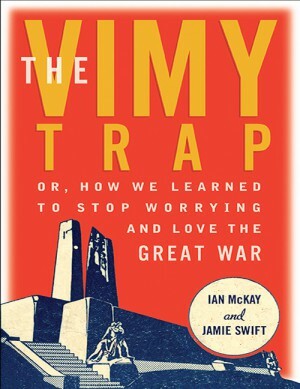 But over 100 years later we appear to be uncomfortable with anything less than fervent patriotic overtures to the War and Canada’s so-called most important battle. 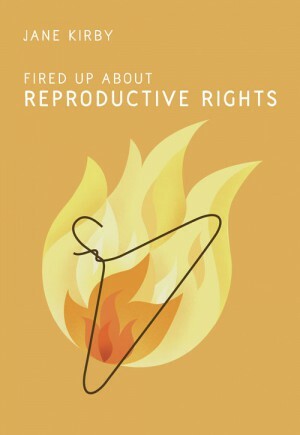 The offices of Inanna Publications, Between the Lines, and Fernwood Publishing will be closed on Thursday, March 8 in solidarity with the 2018 International Women’s Strike. 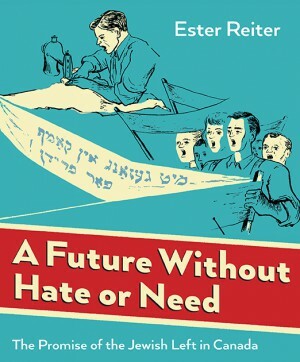 A Future Without Hate or Need: The Promise of the Jewish Left in Canada by Ester Reiter has been shortlisted in history for the Vine Awards for Canadian Jewish Literature. 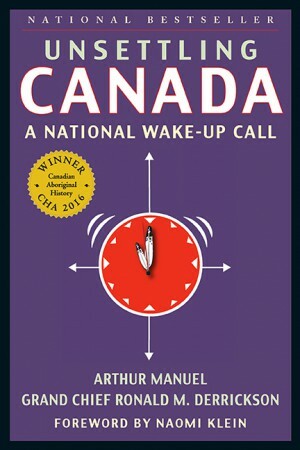 For the second week in a row Unsettling Canada: A National Wake-Up Call by Arthur Manuel and Grand Chief Ronald M. Derrickson is on the Canadian Bestseller list!